Ina Garten is always asking us one question: How easy is that? And her instructions usually are pretty darn easy. The simplest instructions we鈥檝e ever gotten from her? 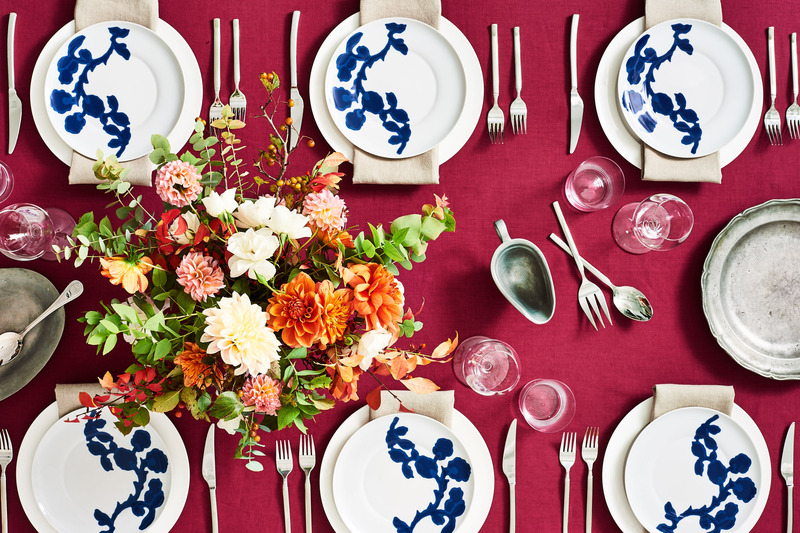 Her recipe for a three-ingredient Thanksgiving table setting. She just has this magical way of making elegant things seem simple (and the other way around, too). 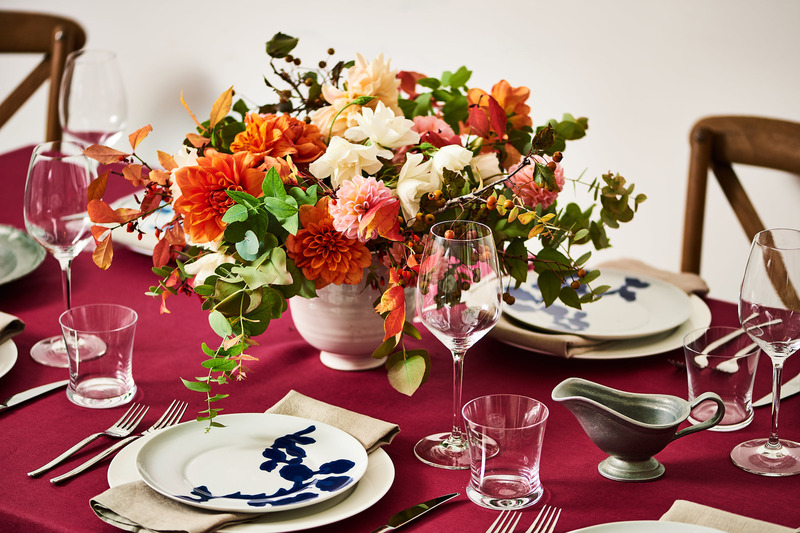 We spotted this Thanksgiving table setting on Ina鈥檚 Instagram and decided to try it in real life to see how it all comes together. Her post is a couple of years old now, and we gave our own table a bit of the Kitchn treatment, but the point is this: her formula worked! And it was easy to pull together. Here鈥檚 what you need for Ina Garten鈥檚 three-ingredient Thanksgiving table. 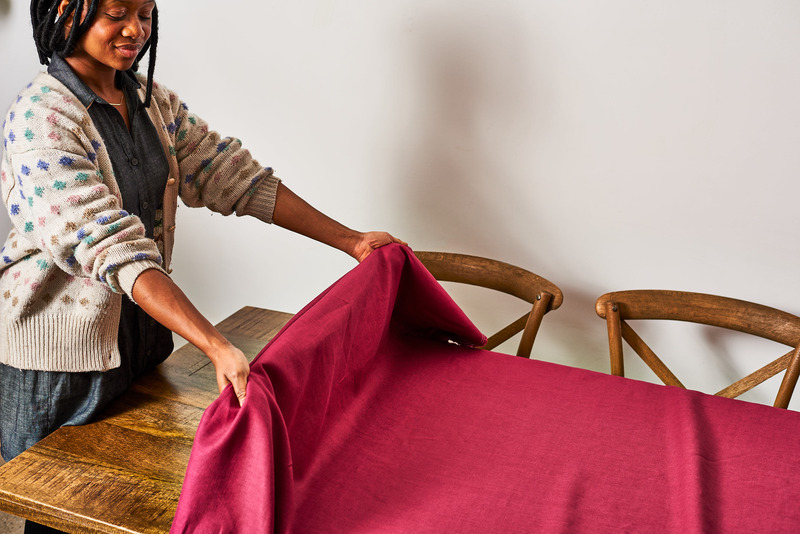 Tablecloths have been a staple for elegant meals for decades, not only because they can protect your table and make for easy cleanup, but also because that swath of color is basically the quickest way to change the look of your dining space. Using a solid color 鈥� beyond boring white 鈥� instantly sets the tone for a fun meal and it gives you an easy scheme to work with when it comes to tying the decor together. Plus, it hides spills and stains pretty well! Special or seasonal dinnerware may seem like a splurge, but it starts to make sense if you use it year after year. It鈥檚 especially budget-wise if you just get fun accent plates and use your regular, plain white dinner plates underneath. The layering looks upscale, but you only had to buy a few, smaller items to change up the look. 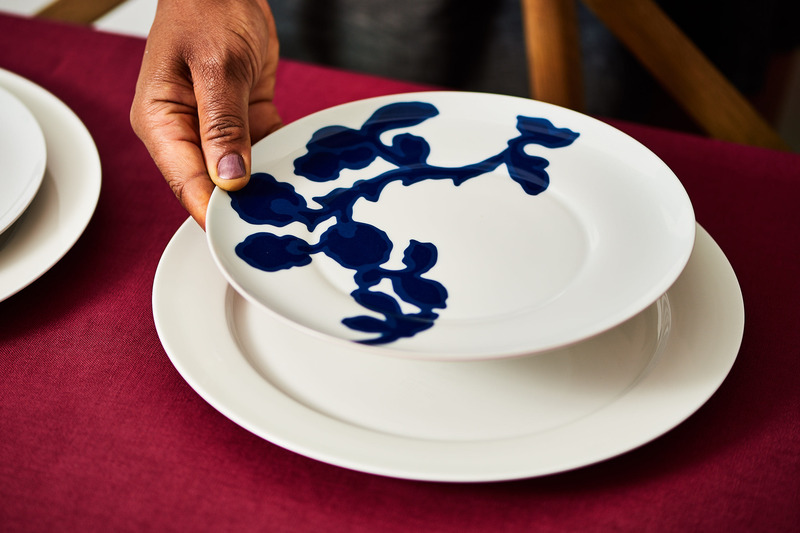 We like Ina鈥檚 harvest-themed plates in her table, but something in a fun pattern or texture can have the same effect. The plates pictured above are from Crate & Barrel. A centerpiece that adds color, texture, fragrance, and gravitas? One nice bouquet of flowers! 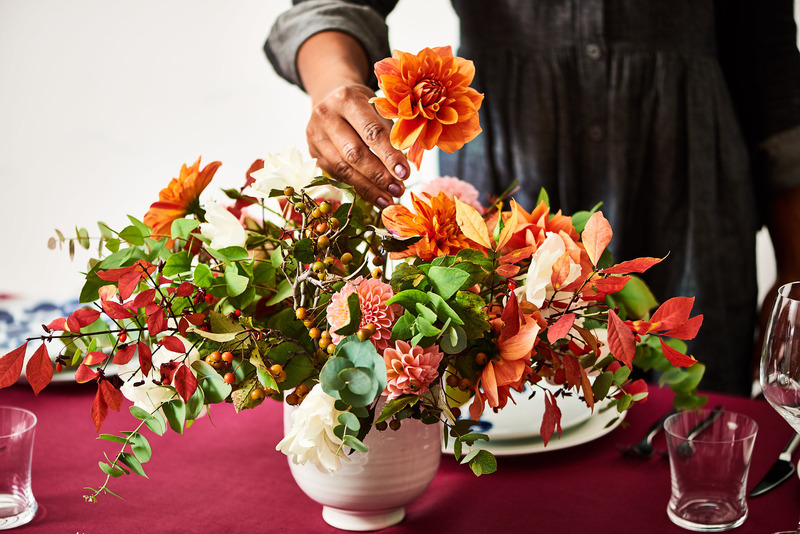 A low, full bouquet lends the table the fancy look you need for a meal like Thanksgiving, and you can usually pick up a mixed bouquet at the grocery store while you do the rest of your shopping, so you鈥檙e not spinning your wheels DIY-ing something or making several stops. Simple, classic, and effective!